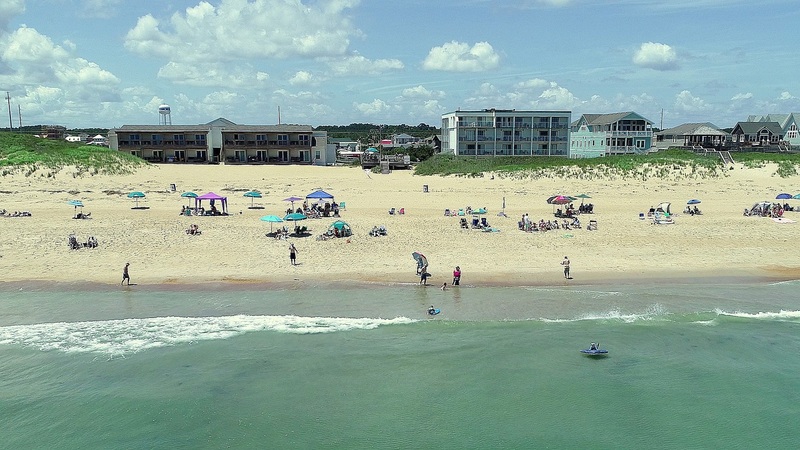 John Yancey Oceanfront has been serving vacationers on the Nags Head beachfront since 1962. The John Yancey Inn has been a fixture on the Outer Banks as an original Nags Head hotel. It is an independent hotel, family-owned and operated, and a proud member of the Outer Banks community. 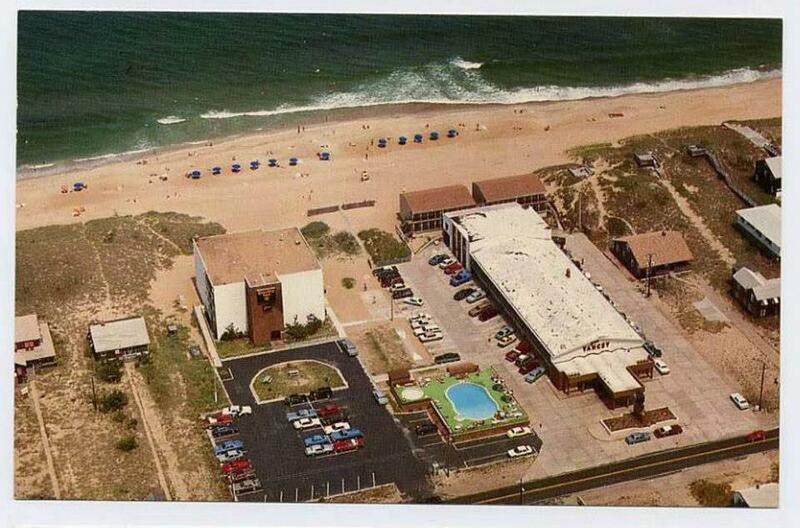 Original John Yancey Hotel - Nags Head Outer Banks. While times have changed, the John Yancey Inn continues to offer same friendly customer service, in a family friendly beach environment. We continue to look for ways to improve the guest experience at “The Yancey”, including major renovations to the Sea Building in 2013, and a complete overhaul of the Four Seasons Building in 2019, with additional plans for the other buildings in 2020. We look forward to welcoming you on your next Outer Banks vacation or hotel getaway, and look forward to joining what families across the USA and around the world have enjoyed for generations.